The quartet join automatic qualifiers Tommy Fleetwood, Jon Rahm, Alex Noren and Thorbjorn Olesen, Justin Rose, Francesco Molinari and Rory McIlroy in the Europe team. Bjorn added: “When he won in Houston, I thought he was on the track to be part of this team. The thing about Ian is when he gets confident and gets believing… I met him in the parking lot in Augusta he was like, ‘Right, I’m going to be there, I’m going to be part of your team’. Furyk sprung no surprises as he named Bryson DeChambeau, Phil Mickelson and Woods as his first three wild cards, the trio having finished ninth, 10th and 11th in qualifying respectively. But playing well enough to fully justify his place in the side is still a remarkable achievement by Woods, who underwent spinal fusion surgery in April last year and was arrested on suspicion of driving under the influence the following month when he was found asleep at the wheel of his car. Woods only returned to competitive golf in November but has been impressive ever since, recording five top-10 finishes and missing just two halfway cuts, with sixth place in the Open at Carnoustie and second in the US PGA removing any lingering doubts about his place on team. Since making his debut in 1997, Woods has compiled a poor record in the event with 13 wins, 17 defeats and three halved matches, while he was a vice-captain to Davis Love III during the 2016 victory at Hazeltine. 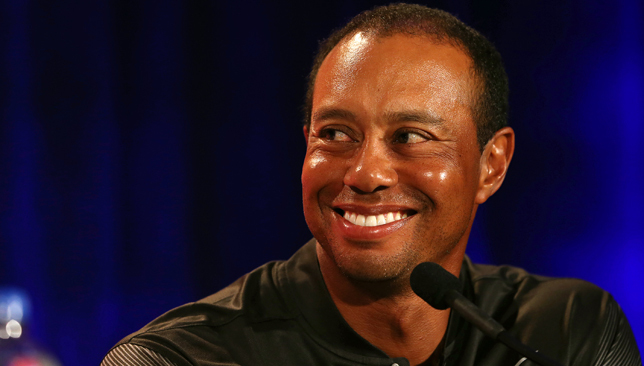 “I made my first team at Valderrama and it was a great learning experience to see the passion that one of our late, great team leaders in Payne Stewart showed for the event,” Woods said. “He made me understand how important the Ryder Cup is and from that moment on I always wanted to be part of each and every team. Woods had been scheduled to be a vice-captain at Le Golf National in Paris and Furyk announced he had therefore added David Duval, Zach Johnson and Matt Kuchar to his backroom staff, joining Love and Steve Stricker. “Tiger and I spent time as partners, we’ve spent a lot of time as vice-captains talking strategy, talking pairings,” Furyk said. “It’s been great to have his help and get a little feel of one of the best minds in the history of the game on your side, helping you out. Mickelson had to rely on a wild card for the first time in his career and has won 18, lost 20 and halved seven of his 45 matches. Only Furyk himself has lost as many in the competition. DeChambeau will make his debut in Paris but is in brilliant form after back-to-back wins in the first two FedEx Cup play-off events. Tony Finau is favourite to get the final wild card on September 10 after finishing 15th in qualifying and second and fourth behind DeChambeau. Tiger Woods was named to the United States’ Ryder Cup team on Tuesday as captain Jim Furyk also added veteran Phil Mickelson and in-form Bryson DeChambeau to his line-up. Former world number one Woods had already been assured of a trip to Paris for the September 28-30 showdown with Europe after being named as one of Furyk’s non-playing vice-captains. However Woods’ form since his return to golf this year prompted Furyk to award him one of the four captain’s picks set aside for players who did not qualify automatically for the team. Mickelson and DeChambeau filled the other two captain’s picks announced by Furyk on Tuesday. The US captain will announce his final place on the defending champions’ team next week, with Tony Finau regarded as the front-runner for the position. 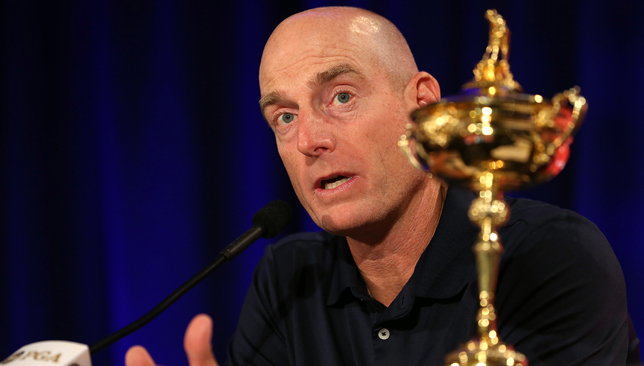 There had been little suspense surrounding Furyk’s announcement on Tuesday. Woods, 42, will be playing in his eighth Ryder Cup and makes his first appearance since the 2012 event. 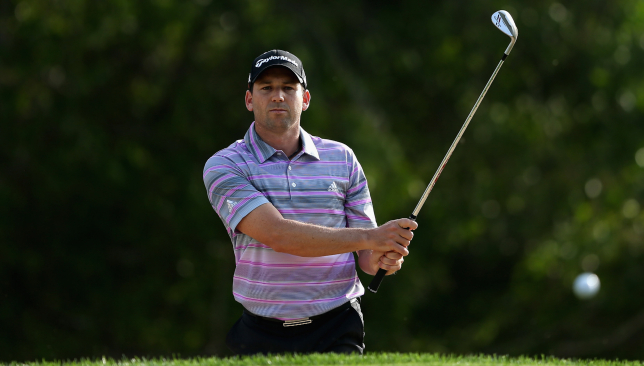 The 14-time major champion signalled his return to form last month with an electrifying second-place finish at the PGA Championship. Mickelson meanwhile was regarded as a likely pick for what will be his 12th Ryder Cup appearance. DeChambeau, 24, had virtually guaranteed himself one of the captain’s picks after storming to victory in the opening two legs of the PGA Tour’s FedEx Cup playoff series, winning the Northern Trust and Dell Technologies Championship.